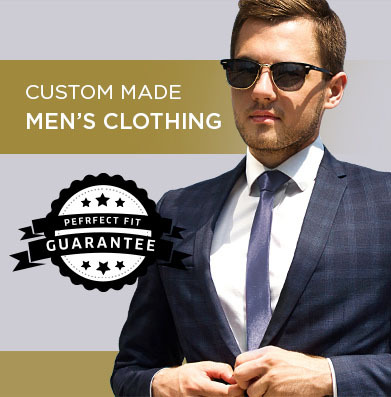 Gemma Suits take pride in manufacturing the Highest Quality Garments as Bespoke suits, shirts, overcoats, as well handmade Bespoke Shoe, & tie. Gemma Suits is a privately owned with its own production facilities in heart of Bangkok, Thailand. Gemma suits Production facility in Thailand consist of hundreds of skilled Shirt and suit tailors, & Shoe Makers. 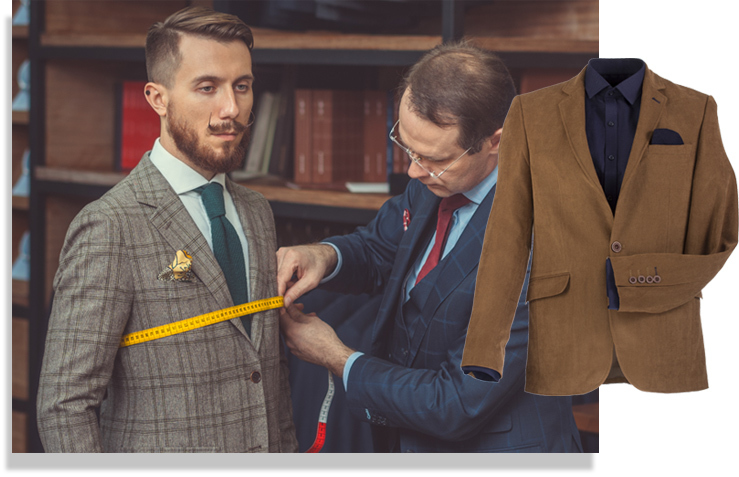 The highly skilled tailors and shoe makers of Gemma suits produce thousands of Bespoke garment and shoes for Gemma Suit's retail operation, BOOKATAILOR. 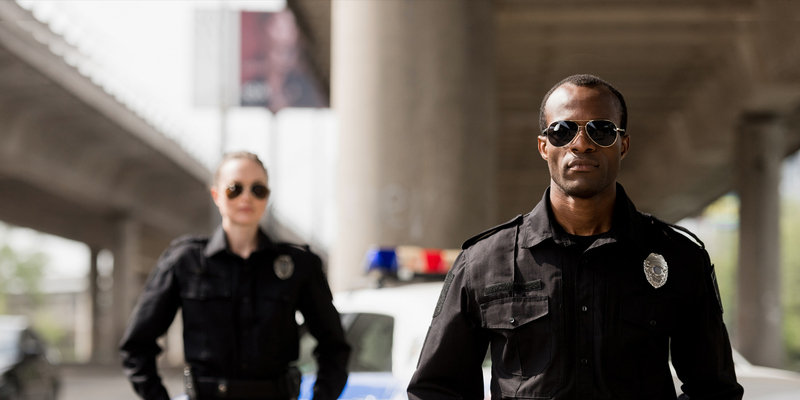 Gemma Suits is a one stop shop for all your uniform needs. Jacket, Pants, Skirt, Shirt, Overcoat, Tie, Shoe, Belt, & Hat. 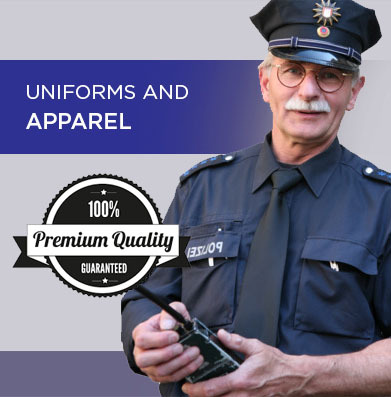 the BEST craftsmanship in the uniform industry. Order 1 or 10,000 all be done ONE piece at a time in our Bespoke Production facilities in Bangkok. 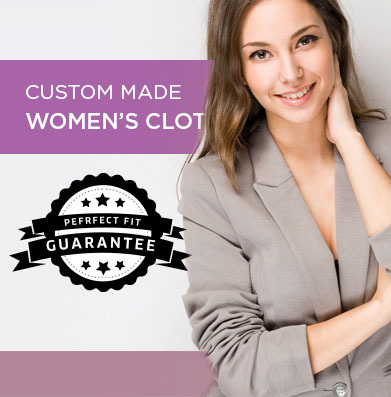 Best Price, Quickest turnaround time, Easy of ordering, Best material, Highest Quality control, all the reasons that make Gemma Suits you ONE stop shop for all your uniforms needs.